About Us | Marco Island Waterfront Homes For Sale. Waterfront Homes For Sale in Marco Island. Million Dollar Listing Team. Global Luxury Realty. 239-265-8000. Million Dollar Listing Team sells Million Dollar Homes in Marco Island, Florida. We sell Waterfront Homes in Marco Island, FL. Million Dollar Listing Team sells Marco Island Waterfront Homes and Condos. Million Dollar Listing Team is a Team of Top Agents in Marco Island. Million Dollar Listing Team is a Top Luxury Agent in Marco Island, Florida 34145. We sell Marco Island Beach Homes and Condos. Million Dollar Listing Team sells Marco Island Luxury Real Estate. As a top agent Million Dollar Listing Team can help you sell your home in Goodland, Florida and Isles of Capri. Trust our 40 plus years of real estate experience right here in SWFL. 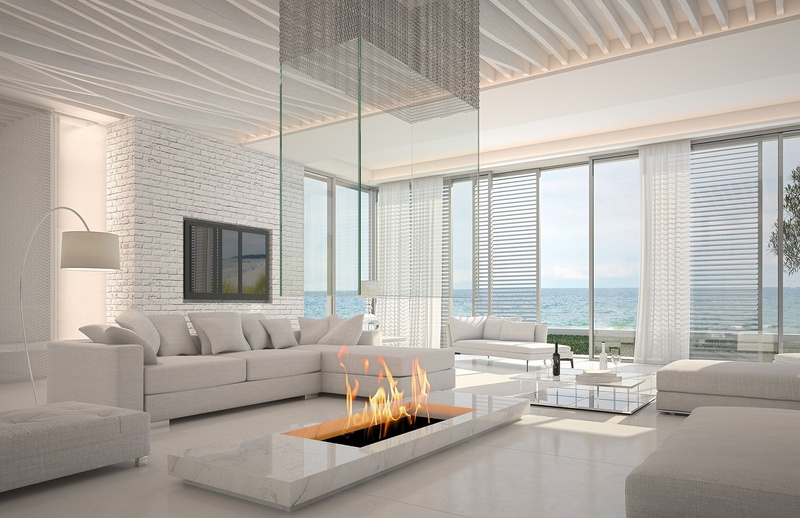 If you need to sell your luxury home in Marco Island you will want to speak with Million Dollar Listing Team first. Do not settle for an average agent. Selling your home is a serious matter. We take great pride in helping people sell their luxury home in Marco Island, Florida and surrounding cities and communities. If you need to sell your home in Marco Island, Florida step is to see what is the estimate price we can sell your home for. We can prepare a FREE CMA Report on your home. This report will show you the estimated value of your home in today's real estate market. Once we determine what is the highest price we think we can sell your home for, the next step is to meet with you and prepare a custom marketing plan for selling your home. Every home is different and how we advertise your home to home buyers may be different depending on your home's location, home features, and purchase price.